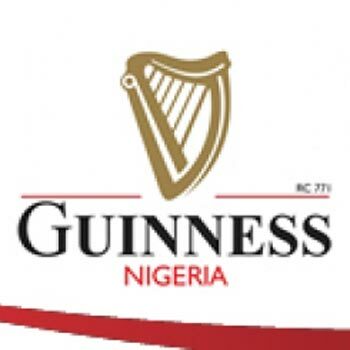 Guinness Nigeria, along with its parent company Diageo, has upped its game in the battle to gain market share in the Nigerian beer industry with the announcement of a £225 million investment to expand the capacity of its brewing operations. News of the investment comes closely after the recent opening of a new brew house in the company’s Ogba brewery which was commissioned in February by the UK minister for Africa Henry Bellingham MP. According to Diageo, the expansion project has become imperative to meet the growing demands of consumers for Guinness Foreign Extra Stout, Harp Lager Beer and other brands enjoyed nationwide. The investment will include the upgrading of existing facilities as well as increase the brewing capacity of both Benin and Ogba Breweries. Devlin Hainsworth, managing director of Guinness Nigeria, said: “Nigeria is an exciting and vibrant place to do business, and the increased demand for our iconic brands such as Guinness and Harp, requires us to invest in our breweries and infrastructure. “Guinness Nigeria is a significant contributor to economic growth through paying taxes to government, generating capital growth and distributing dividends to our many shareholders and creating broad-based wealth through our extensive value chain.